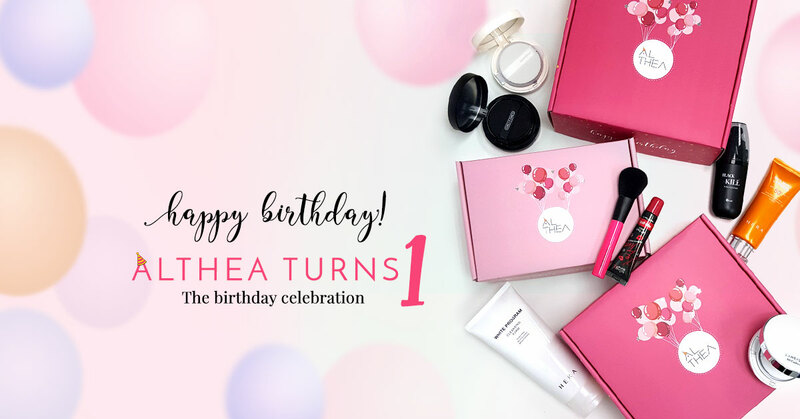 Althea Korea is turned 1st birthday on this July 20! 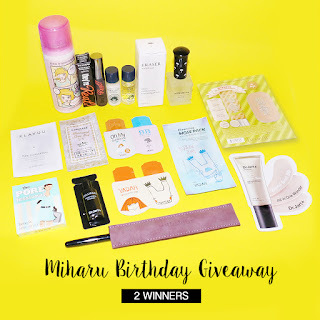 And to celebrate they sent me their awesome beauty box to share with you all! 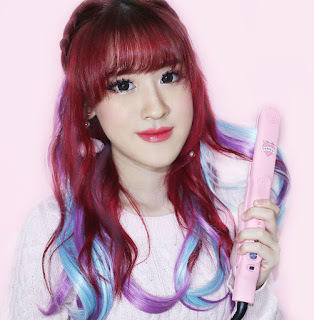 If you are love K-beauty, you must check Althea, one-stop shop for all your K-Beauty needs. It has a wide range of products from skincare, makeup, hair and body products. The site is well managed and items are arranged in an order. They have Korean's Trendy, Best Sellers and Most Viewed categories, it makes easier for search the items and select them to buy. Look at this pink pretty box, it can be used as jewelry box, cosmetic box, or even a gift pack! No matter how much you buy, you will get this pink box for sure, just vary in size. As before, the items are wrapped in bubble plastics sitting inside loads of soft pinkish gift papers. Everything is protected in a hard pink box. 5 Natural plant extracts act quickly on blemishes to help reduce redness. They also prevent dryness of the area and increases moisture absorption rate. Helps eliminates the source of blemishes by controlling excessive sebum. It also cares pores and improves skin resistance to prevent further relapse. What I love is they have the best price and true enough, they have the best price because I checked the prices from other beauty online shops and they are priced competitively! This sounds promising isn't it? For people who are like me, who wouldn't wish to spend too much on good skin care product. Lower prices sounds good! And now I'm sharing with you what I bought. Aww happy birthday Althea! Althea was just recently available in my country, and it is very nice, indeed! Cute box! Woah beautiful products! That Famous April Skin Cushion ... does it worth to try? beautiful and interesting products !